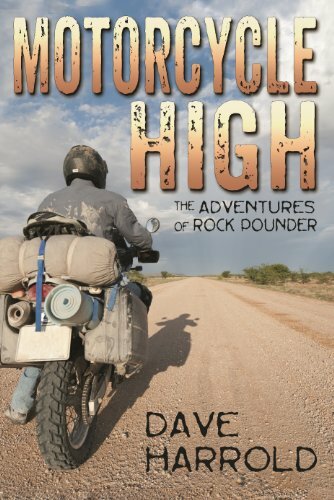 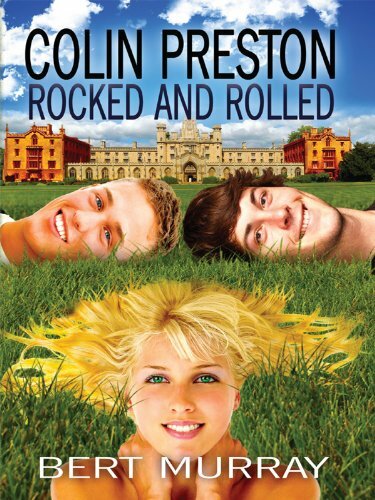 Discover a Funny, Raw, Entertaining Novel About Passion, Music, First Love And Betrayal: Colin Preston Rocked And Rolled By Bert Murray – $0.99 on Kindle! 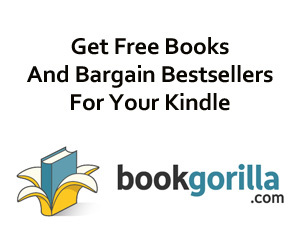 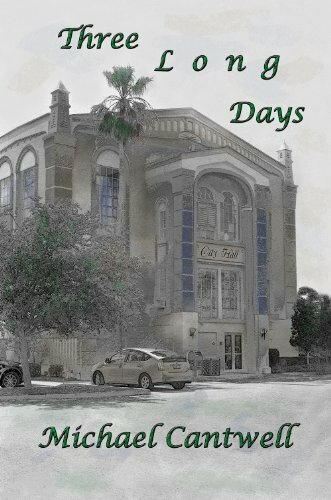 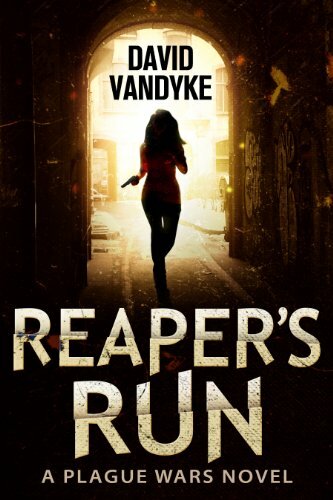 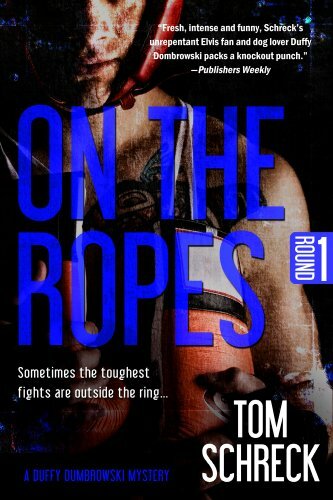 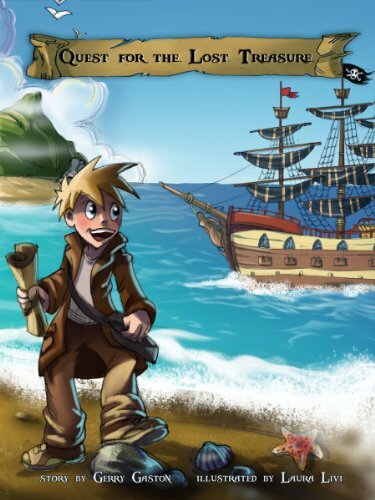 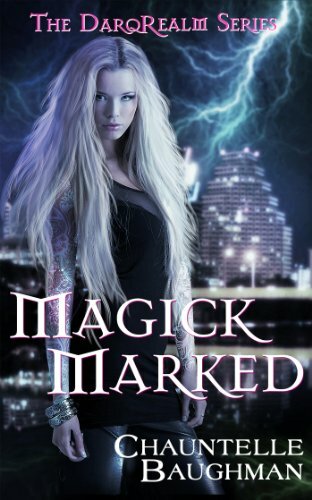 **Plus Don’t Miss Today’s Kindle Daily Deals! 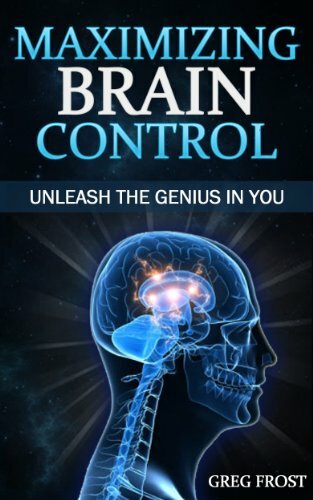 Stop Thinking About It! 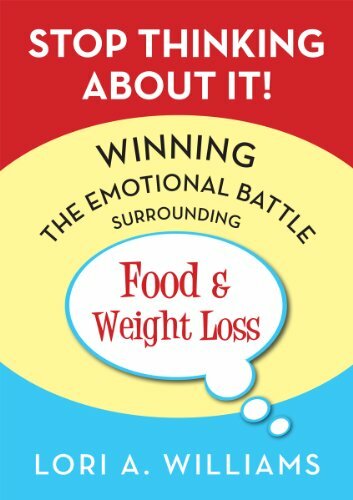 Winning the Emotional Battle Surrounding Food and Weight Loss by Lori Williams is Featured in Today’s Kindle Daily Deals! 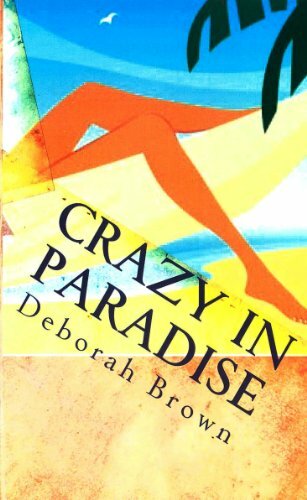 You Deserve to Spend This Weekend With Deborah Brown’s CRAZY IN PARADISE on Your Kindle, And You Can Make a Date Right Now For Just $2.99!